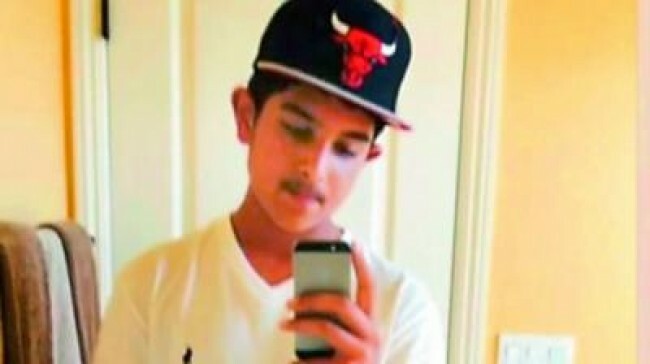 Atlanta,GA, November 15, 2016: Sacramento police are investigating the murder of a Sikh high-school student gunned down in his garage. It happened Tuesday night at his home on Kandinsky Way, reports CBS 13. Gurnoor Singh Nahal was coming home from work when he was shot. Family members don’t suspect anything was taken and can’t understand why he was shot. 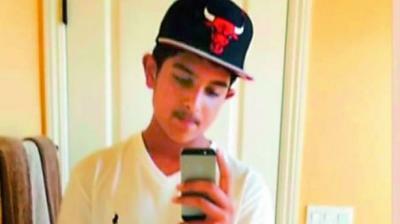 The 17-year-old boy’s grandmother found him lying in the garage. She said he cried for help, but it was too late, Nahal’s uncle Tejinderjit Singh told CBS. Neighbors are just as shocked saying things like this don’t happen in their North Natomas neighborhood. Gurnoor went to Inderkum High and was supposed to graduate this spring. Police responded to the scene and investigated the area for hours asking witnesses for help. They have not determined a motive in this case, the CBS 13 report said.